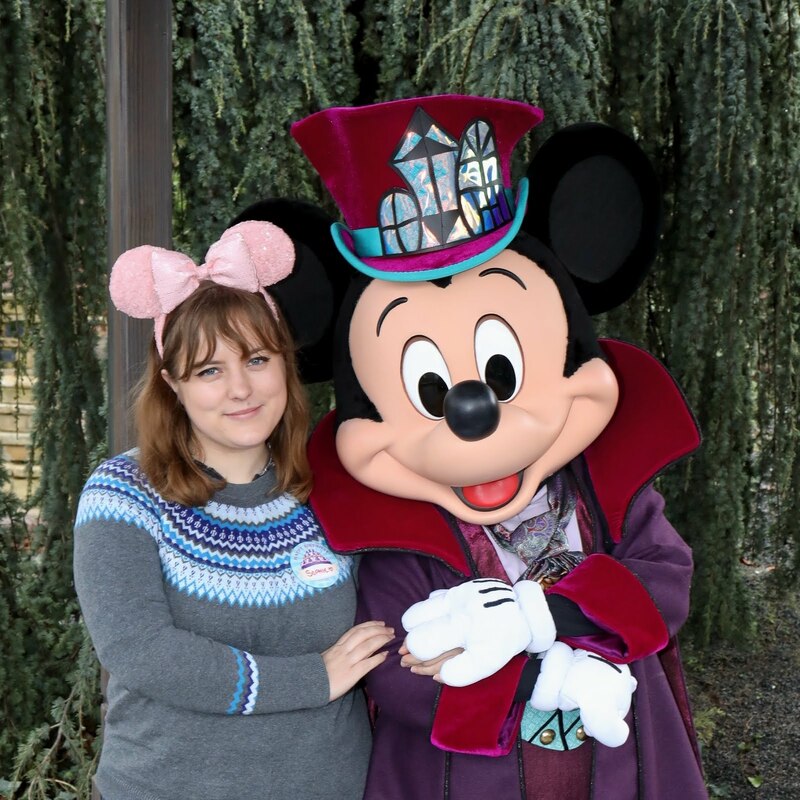 When I started this blog back in January, I thought it would be a great way for me to get writing, especially as I knew I would be finishing university in May, and the blogging experience would help me greatly. I wanted it to be a place for me to come and write about what I loved - not for anybody else, but for me. It just didn't go that way at all. Looking back now, I realise that I wanted to submerge myself in the blogging world, and be just like everyone else that had a lifestyle blog, but I didn't enjoy it. I felt bad if I didn't post, because I wanted to build up an audience that would follow me for my regular posts, and I also got stumped at what to write. I cared too much about what the audience would think, and not why I was doing it in the first place. So that's why we're here. A few week ago, I realised that I wanted to stop and start with a completely clean slate. I decided to get rid of my old posts, because I wasn't comfortable with them, as well as change the design of the blog, and sit down and properly think about what Follow Your Arrow was going to be. So here it is. The new Follow Your Arrow. A place for me to sit and talk about things I love, people I love and issues that are important to me. If you do want to come along for the journey, thank you. You are wonderful.